Oil Smoke, Oil Mist, and Emulsion Mist Solutions. ScandMist is made up of a range of industrial air cleaners that are designed to eliminate oil mist, oil smoke, and emulsion mists across a complete range of metal processing applications. 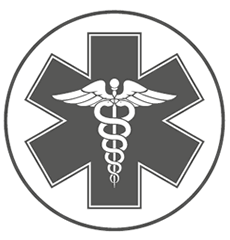 Find a solution for your specification application demands. The ScandMist 3-stage filtration process progressively cleans the air in metalworking environments. Stages one and two remove oil and emulsion, and the final HEPA filter cleans air so that it can be returned to the environment..
Our technique is different than most. 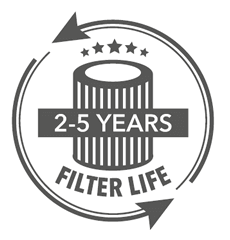 ScandMist collectors increase filter life and performance by delivering high-efficiency filtration process that protects the HEPA filter and prevents all stages from being clogged with fine particulate. ScandMist smoke and oil mist collectors are developed to provide the highest standard of performance with a low energy demand, reduce heating costs, improve employee health and safety conditions, and more. Designed to meet the exact needs of modern manufacturing plants, our oil smoke collectors remove coolant from source, eradicating pollution. 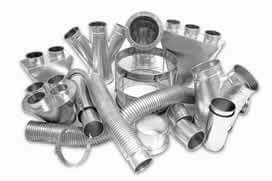 Modular Ductwork for Oil Mist / Smoke Applications. 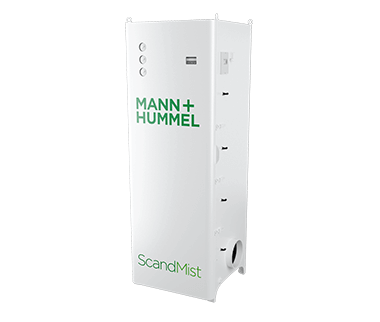 Air Cleaning Specialists, Inc. is proud to offer the ScandMist product by MANN+HUMMEL. MANN+HUMMEL has more than 75 years of experience in the filtration industry. 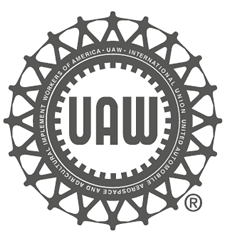 In the development of MANN+HUMMEL products, employees, vendors, and partners apply the highest standard of knowledge and energy to provide the best possible solution. 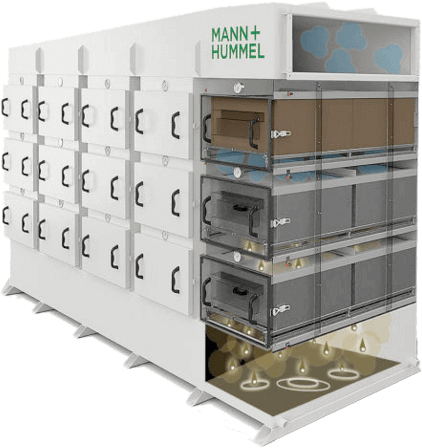 The diverse and varied product line allows MANN+HUMMEL systems to be used all over the world to meet quality and safety requirements, in even the most extreme conditions. Because of the renowned filtration background, MANN+HUMMEL continues to move forward in improving the quality of air across a range of industries including those faced with oil mist and smoke. ScandMist is presented by MANN+HUMMEL to provide operators of machining processes with modern and unsurpassed technology to establish safe, secure, and clean air working environments. ScandMist industrial air collectors remove oil mist and smoke at the source, with the ability to capture 99.97% of particulate as small as @ 0,3 µm, they are the best choice for all machining facilities.